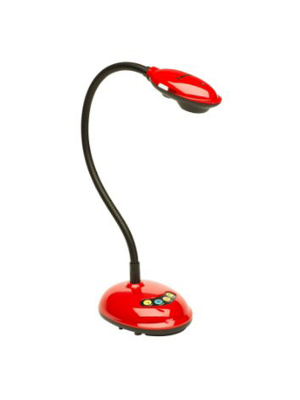 The Elmo TT-12iD document camera is equipped to be the incorporated into the 21st century classroom technology that creates dynamic lessons and unparalleled display projection. Apart from the included remote control, the newest feature of the TT series is the addition of an HDMI input which allows users to display a full HD 1080p video resolution. 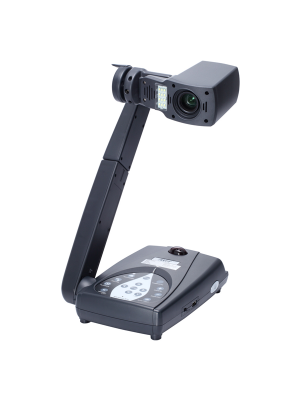 The TT-12iD has set industry standards by its full feature packed document camera. In addition to having brilliant content delivery, the TT-12iD facilitates the students by saving the recorded lessons on a USB drive, SD memory card or on to a PC or a MAC using the included Image Mate Software. 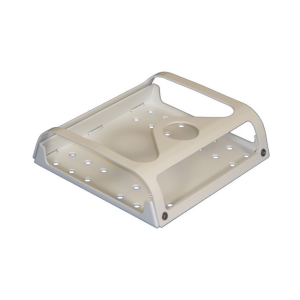 In addition to this, the Elmo TT-12iD document camera has the capability to highlight or mask selected parts of an image. It also comes with the split screen function where a still image and a live image can be displayed simultaneously, while the picture-in-picture function allows a quarter-size still image to be shown along with a live image. 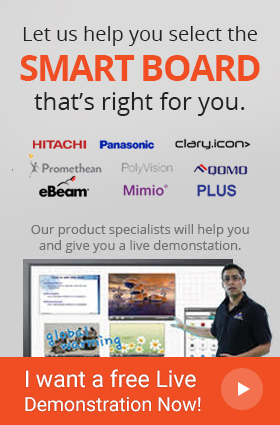 These features prove to be a highly effective teaching tool and state-of-the-art visual presenter which fully engages and enhances students and their understanding. Elmo TT-12iD Document Camera comes equipped with a premium quality camera that produces best results under all conditions. The video recorder possesses the ability of recording 1080p HD videos at an impressive frame rate of 30fps. 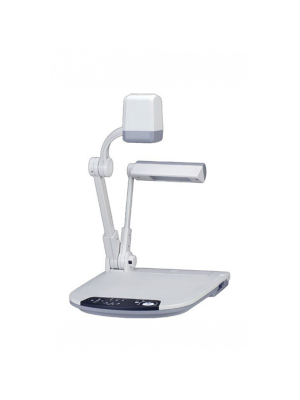 Moreover, the Document Camera is designed so intuitively that the user can easily set it to take picture at their preferred angle. 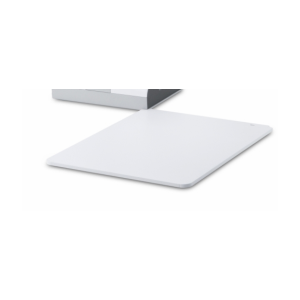 The Elmo TT-12iD Document Camera comes with a built in SD Card aand USB slot that is an extremely convenient feature as it allows a greater number of pictures to be stored in the camera. 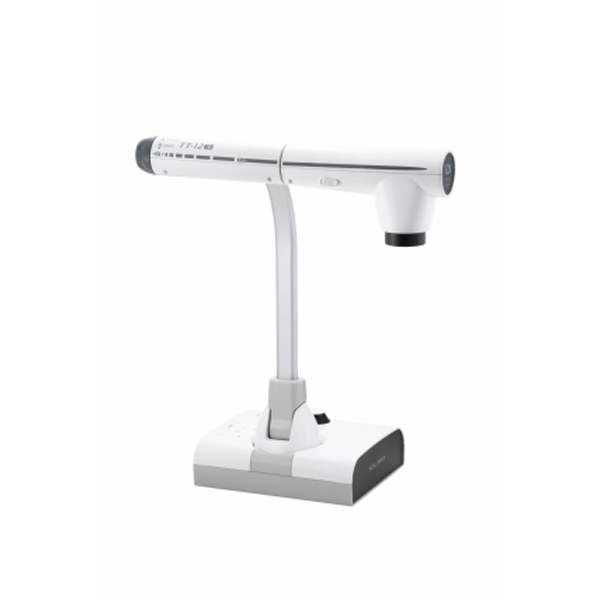 Elmo Document Camera also comes with a built – in microphone that also features premium noise reduction equipment which may result in a greater accuracy. Horizontal 2,144, Vertical 1,588...Approx 3,400,000 pixels. 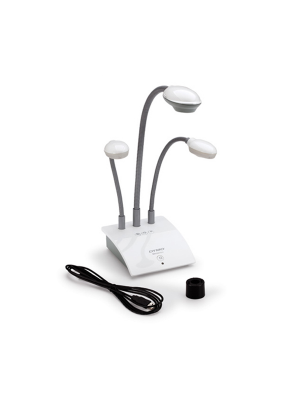 Q: What are the zooming capabilities of Elmo TT-12iD Document Camera? A: The document camera comes with a 96X zoom which ensures that details of the photo are crystal clear. Q: Does it come with a flexible neck? A: Elmo TT-12iD Document Camera comes with an adjustable camera head and arm that can allow the user to move it in any direction. Q: Can the document camera take videos? A: Yes it can. With the help of its built-in microphone, Elmo TT-12iD Document Camera can take stunning quality videos with load and clear audio. Q: What other features make the device a better alternative? 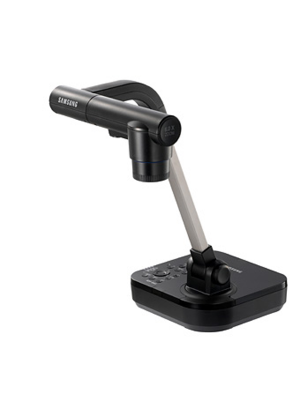 A: Elmo TT-12iD Document Camera comes with unique features like the split-screen function where a still image and a live image can be displayed simultaneously making it an extremely efficient tool to use during class to help students achieve a better understanding of the subject matter. Q: Does Elmo TT-12iD Document Camera have a warranty? If so then how long does it last? 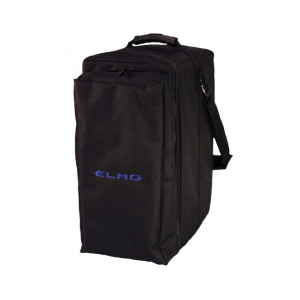 A: Elmo TT-12iD Document Camera comes with a 3 year warranty.